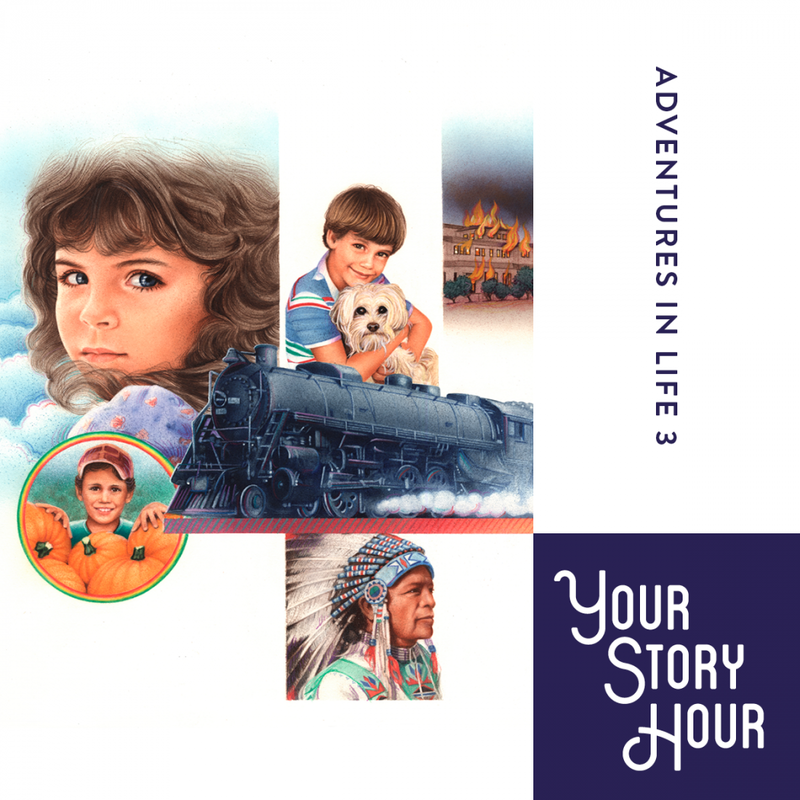 Adventures in Life Series Volume 3 by Your Story Hour Audiobook Download - Christian audiobooks. Try us free. This album containing 32 fully dramatized, true-to-life, character building adventures exemplifying the high moral values so necessary for successful living. Your child will not easily forget the impression made and the lessons learned as they listen to these exciting stories, enabling them to build a foundation of spiritual sensitivity, high achievement, and responsible citizenship. Some of life lessons learned are; courtesy, respect for others, stewardship, God's watchful care, bravery, and love for parents.